How to negotiate with Chinese companies? Asian business etiquette. 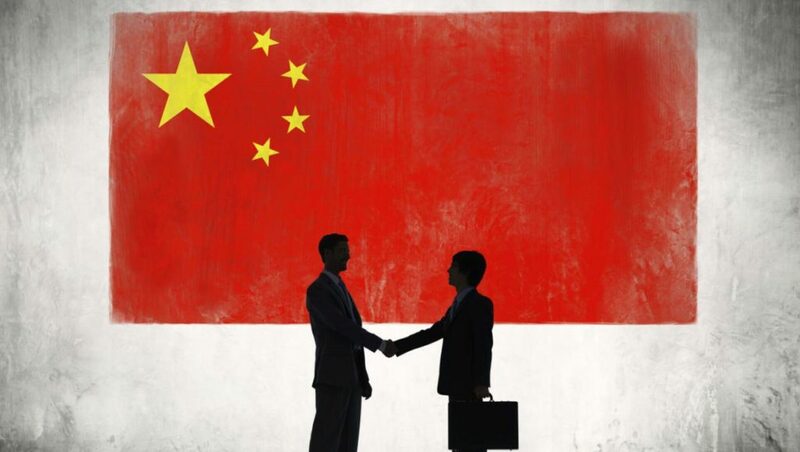 How to conduct successful negotiations with Chinese companies? Communication etiquette has always been a feature which differentiated one culture from another. What is considered good manners may vary significantly depending on the country’s geographical location. Knowing what is considered good manners in our interlocutor’s country position us as well-educated people who have social experience and respect their partners, which is particularly important in China. 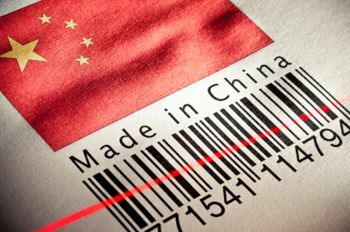 Importing from China – what is FOB? Many beginner entrepreneurs who start importing from China do not know which Incoterms option to choose when importing goods. Is FOB or CIF better for importing? Almost all Chinese companies will deliver our goods using the shipping method specified in our order. This is why it is good to know the differences between Incoterms FOB and Incoterms CIF. The Chinese New Year 2017 is the most important upcoming Chinese holiday. When we decide to import from China, we should take into account Chinese public holidays. Keep in mind that the Chinese New Year falls on January 28, 2017. Non-working days are from January 27, 2017 (Friday) to February 2, 2017 (Thursday). If you import from China and want to visit your Chinese business partners, you should do so after February 15, when companies and their workflow are back to normal. 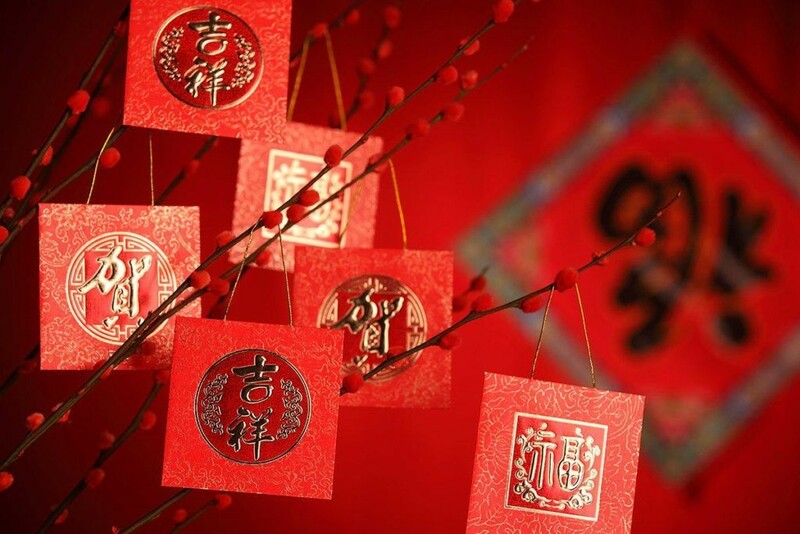 Below you will find a mini-calendar which outlines difficulties and inconveniences connected with the Chinese New Year’s celebrations in 2017. 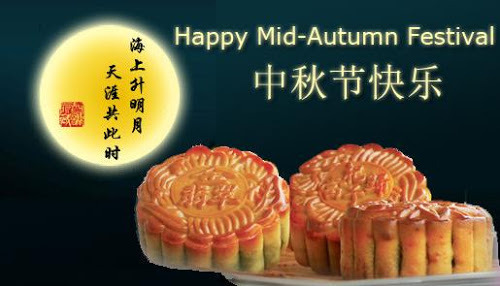 When you plan your business trip to China in September, you should remember that a major Chinese Holiday is coming, the Mid Autumn Festival also known as the Mooncake Festival. The Moon Cake Festival falls on the 15th day of the 8th month in the Chinese Lunar Calendar, it’s the second grandest and best-know festival after the Spring Festival in Greater China. During the festival all Chinese celebrate the middle of the autumn season. The day is know as Moon Festival due to the fact, that during these days of the year the moon is the brightest and roundest. China is planning on creating 3 new free trade zones. 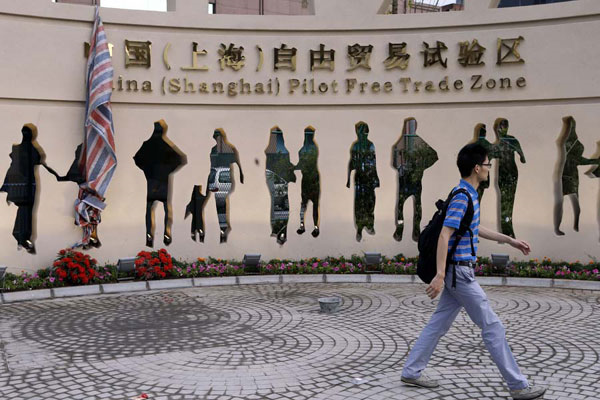 Their location is set to be on the southeastern coast, in the neighbourhood of the Pilot Shanghai Free Trade Zone, which was launched on September 2013. For those who already import from China or for anyone who is thinking about starting to import from China, we’ve prepared a list of useful websites, free resources, and tips to use when it comes to trading with Chinese suppliers. Some of our resources are well know, but we included them in our guide due to the fact that many entrepreneur or companies have never done business in China, and everything is new to them. Importing from China is a whole process. Even buying online is not the same as buying on eBay or Amazon. 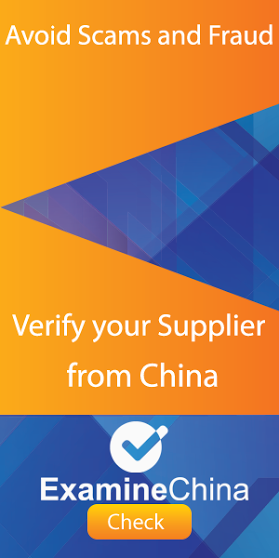 No matter whether you plan to buy a whole 20′ container or just 2 pieces of a product from China, you will encounter the same problems finding a reliable supplier from China, verifying your potential partner, transporting your products from China, and dealing with duty rates and customs procedures. 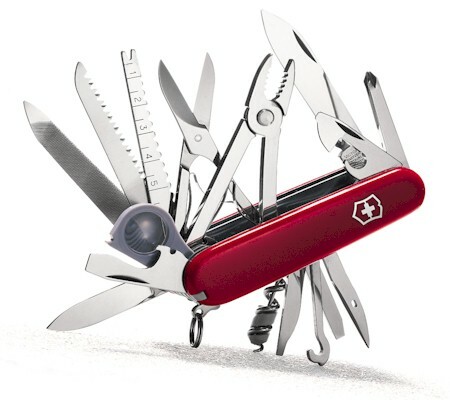 So we recommend the following tools and websites to improve your importation from China. 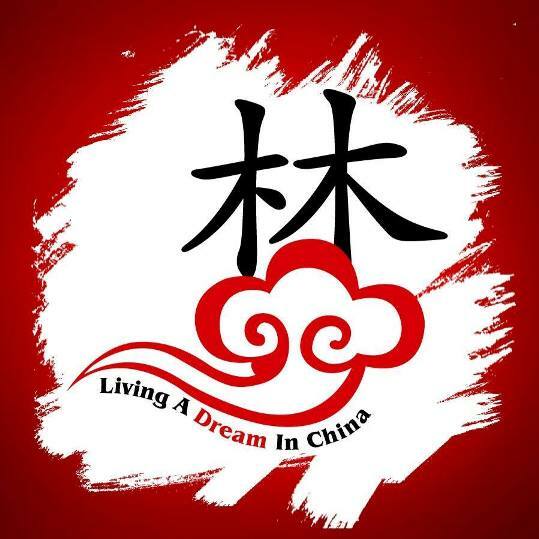 Are you looking for some good blogs to read about China? Look no further! We’ve scoured the Web and found the most interesting, most must-read China-related blogs. We’ve prepared a mixture of the 10 best Chinese blogs (actually 13, it was hard for us to pick the best 10), which we recommend to everyone. Our list ranges from business blogs to some expats blogs. 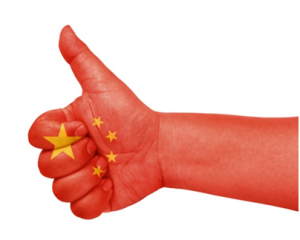 Check out what we consider to be the top 13 best blogs about China. The blogs are listed in random order. Canton Fair in is the biggest, best-known sourcing fair in China, also known as the China Import and Export Fair. Held twice a year in Guangzhou (Canton), it attracts more than 500,000 visitors to both the spring and autumn fairs. Importers from more than 200 countries and regions from all over the world attend to visit more than 22,000 exhibitors from all over China and overseas. It’s the “must visit” trade show for almost every importer from China. So if you already import from China and are looking for new Chinese suppliers or just want to start your import business, it’s the best fair to attend. In our complete Canton Fair Guide, we’ll try to answer the most frequently asked questions about the trade show.